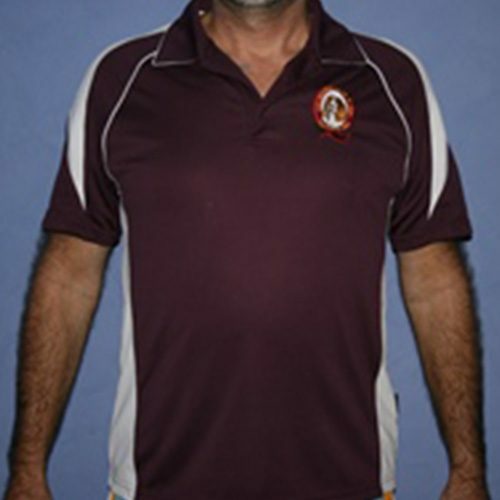 Includes listing on the club web site and newsletter. 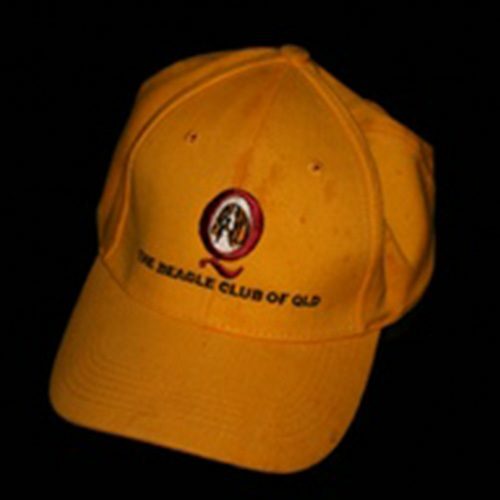 You must be a member of the Beagle Club of Queensland Inc. and registered with a canine control body in Australia. Why not be a sponsor of our rehoming service? 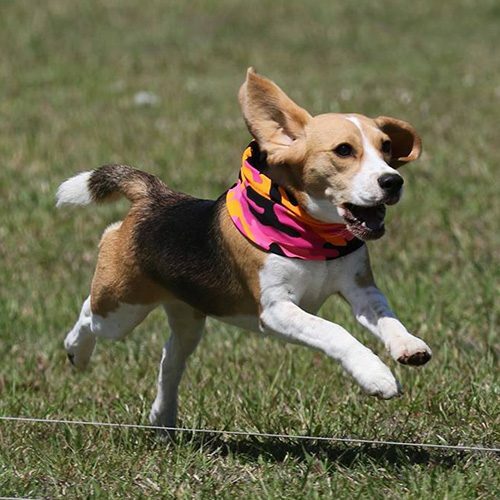 Sponsorship is from as little as $5.00 and helps the Beagle Club of Queensland Inc. to prepare Beagles in our rehoming service to go to their new home. This includes transport costs, foster care, medical and behaviour treatment.